It is our mission to provide water purveyors, health agencies, plumbing officials and other persons responsible for the public and in-plant potable water systems with vital training, information, and procedures for the development, implementation and enforcement of backflow practices meeting Federal, State, and Local regulations. Graduates can apply for State Certification Examinations. 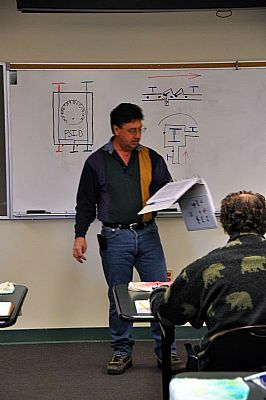 Our organization trains its learners in the minimum standards for the protection of the public water supply, both as system protection and internal protection We strive to provide current, ethical, professional and technical education that meets and exceeds the minimum standards for the protection of the public water supply, both as system protection and internal protection.